Our Mikva is designed to provide women in the Nashville Jewish community with a unique and invigorating mikvah experience. It also serves as an educational resource providing tours for schools and synagogues and other interested groups. 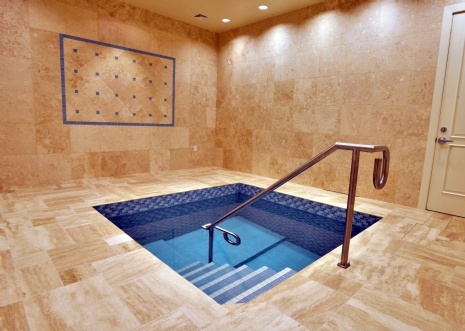 The state-of-the-art mikvah facility offers the best in comfort, hygiene, aesthetics, and privacy. Our mikvah is fully equipped mikvah with all the supplies needed for preparation for immersion. The Mikvah is discreetly located and is under strict halachic supervision. The mikvah is available for women every evening by reservation only. To make an appointment to use the mikvah call 615-601-1895. All information will be kept strictly confidential. For all questions or more information please call 615-601-1895.